It can be a little tricky to find quick, easy and most of all yummy snacks in winter – especially when I advocate for less cold and raw food in the diet to optimise digestion and fertility. If you want to brush up on the concept around this, read about that here. But because your digestion works more efficiently this way, it’s important to find quick and easy substitutes to get you through the colder months. So, here are my top 3 winter snacks to see you through until you dust off your swimmers (and keep your body summer ready)! So easy, so good! 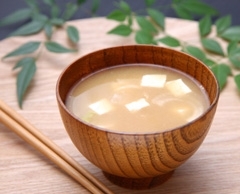 You can buy instant miso soup in little sachets and simply add hot water. Best winter snack EVER! I shared this beauty with you just last week – but I wanted to remind you just how good it is. And because we’re on the subject of favourites, I couldn’t leave this delicious idea out. 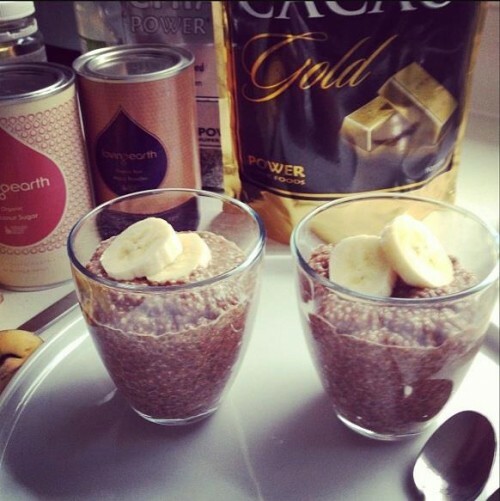 Click here for my fertility boosting recipe. Olives are one of my most favourite fertile foods! They look like ovaries and they do good for your them too. They are full of antioxidants which means they help address the effects of stress to keep your body firing and clean. They are busting with good fats – the kind that tell your body it’s full and satiated meaning you don’t need to stuff yourself silly, in order to be satisfied or crave sweets which can add a few extra pinches to your hips. 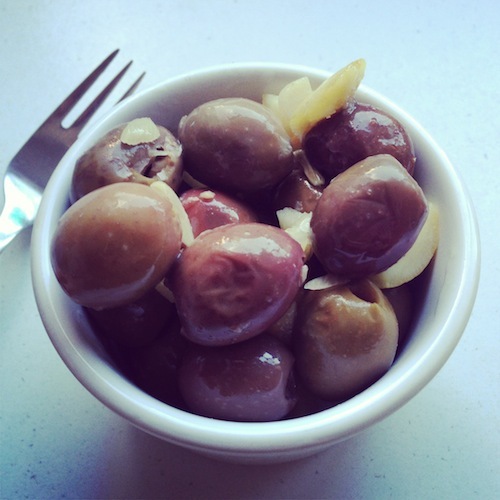 This is my most favourite way to eat olives – WARM! And it’s super easy – simply heat them ever so slightly in a pan before serving. You may like to eat them on their own or with some gluten free crackers. What is your favourite snack this winter?